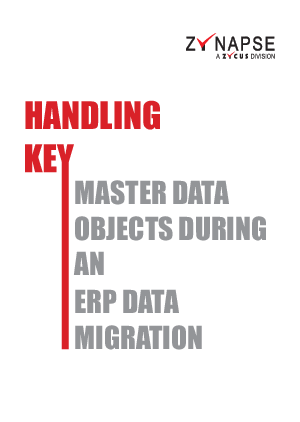 Why handling of the key masters during migrations is the key to unlocking the ROI from an SAP investment? Why Master Data Management (MDM) of the Key Masters has to be part of the SAP implementation blueprint? Why IT services providers or SAP implementation partners cannot do it? Why migration of key masters requires the triple-fold combination of automated data cleansing tools, deep domain expertise and comprehensive knowledge repositories?